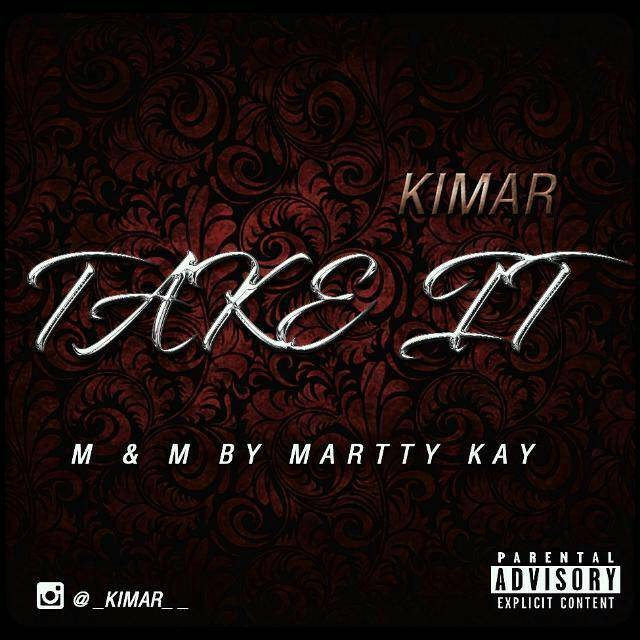 Kimar is a new name in the music Industry, but is already getting some attention owing to his rather cool and artful music style. He hails from Anambra State, Nigeria. A 400 level Civil Engineering student of federal university of technology, Owerri. While he is versed in delivering quality music in various genres, his major genres include soul,soul trap, blues and afro pop. He just dropped his debut song "Take it " which is already making waves. 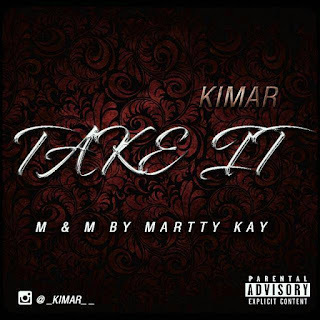 We sometimes have a desire to give ourselves to someone in love, with the hope of not getting hurt and "Take it" (Kimar's debut single) is an afro pop dancehall song that expresses the fear we all have in giving ourselves to love. Its a song that will surely get you up on your feet as you vibe to this killer jam. 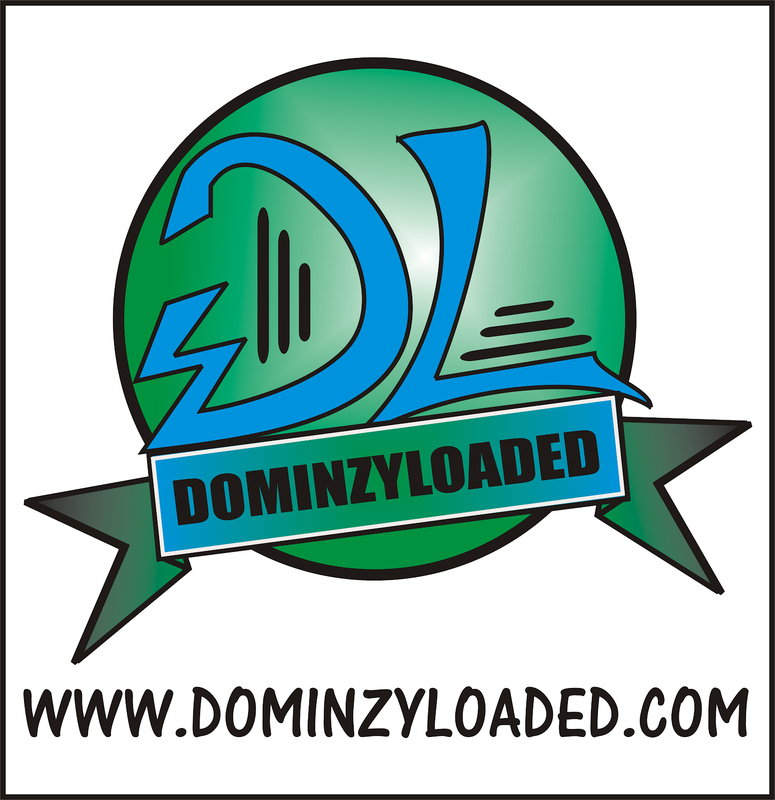 Show some love by downloading and listening to his song.